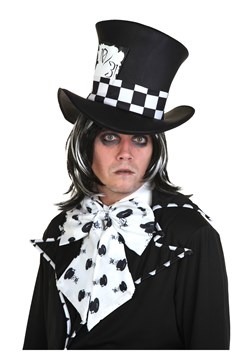 It’s funny to think about, but the Mad Hatter is actually a hatter. Sure, we don’t see him often at work, crafting all sorts of magnificent headwear, but we do know that he works a lot. 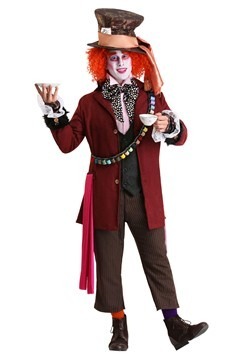 How do we know, because he always has this Thread Spool Mad Hatter Bandolier slung around his chest! It’s the quintessential look for any craftsman who’s always on the go. 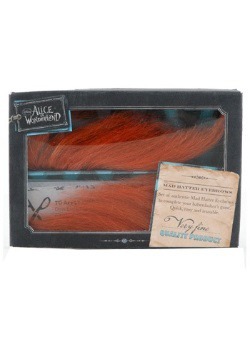 With all that wildness, the Hatter can sometimes lose focus, so it's essential he be prepared. 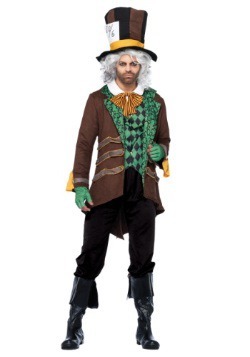 If you’re dressing up as the Mad Hatter himself (and why wouldn't you be? 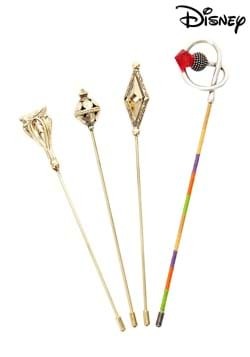 ), you can’t forget this important accessory. It's what differentiates an amateur from a pro! This stylish sash is exclusive to the Mad Hatter, and consists of colorful spools of thread connected by a silver chain and brown cords. 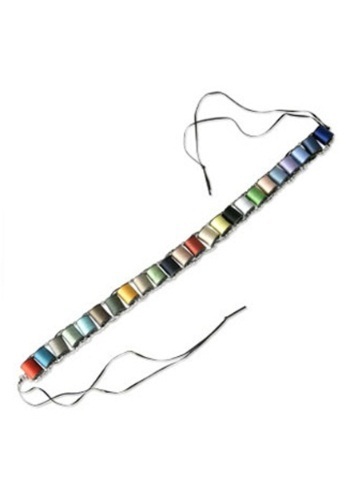 Approximately 67” long, the bandolier colors may differ slightly from the spools pictured, but should give you a lots of choices in case you do need to patch up a tear! You may need to practice some of your fingerwork or sewing abilities, since it can be challenging to fix up hats outside the shop. We suggest using contrasting colors and patterns, for fun. 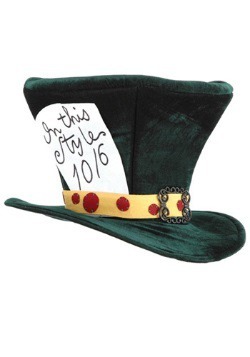 But if your work is a little...off...don’t worry, so is the Mad Hatter!